If you’re looking for a punching shield for training, check out the GroupX Man Shield. 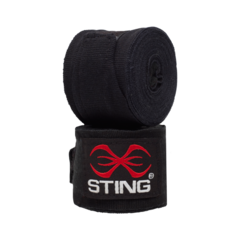 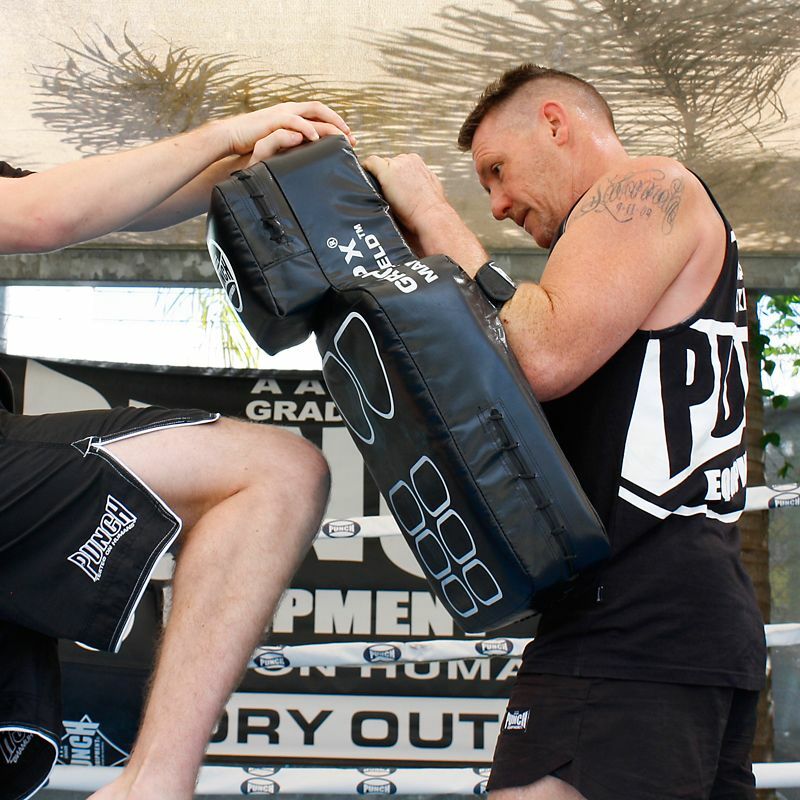 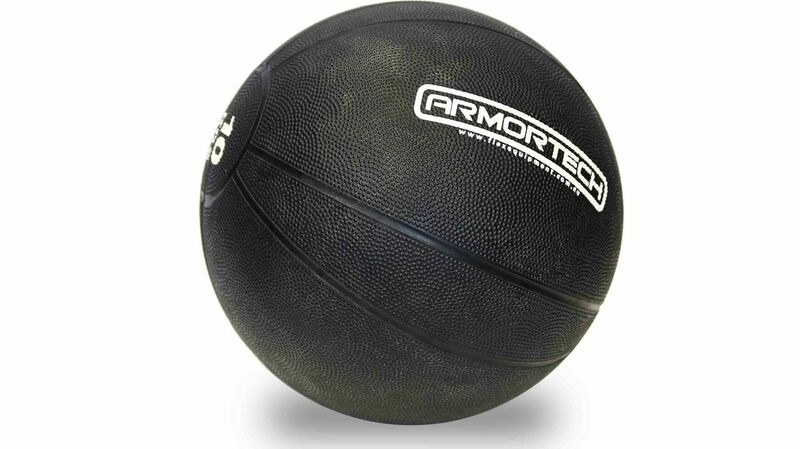 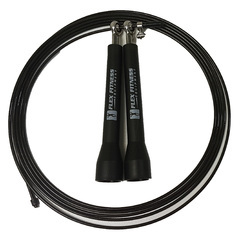 The man shield is perfect for all levels of fitness in Boxing and MMA. 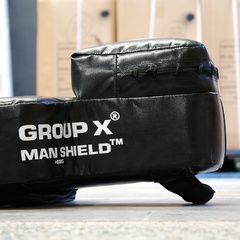 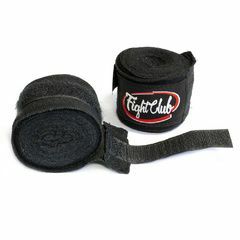 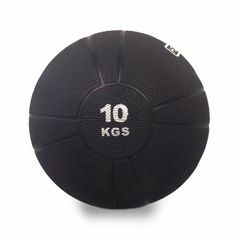 The man shield is a combination of the round shield, kick shield and focus pad, all in the one product. 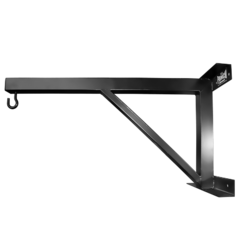 Use the man shield for training your clients new punching and kickboxing techniques. 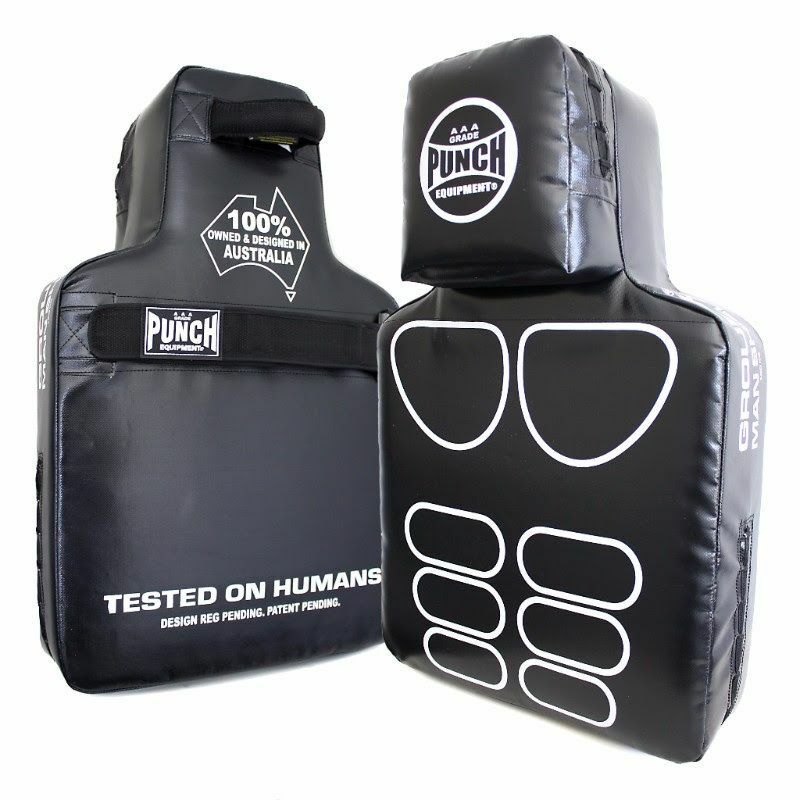 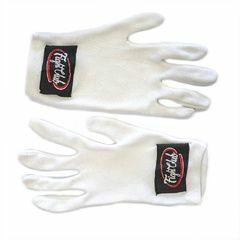 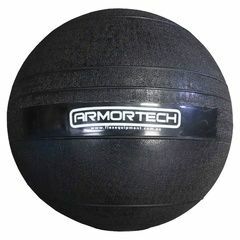 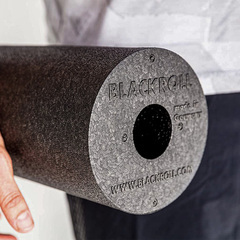 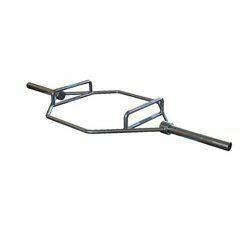 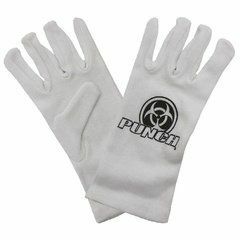 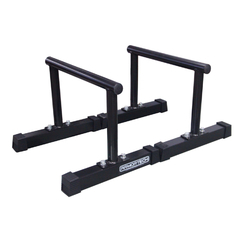 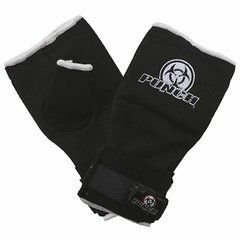 The punching shield by Punch Equipment is a superb mass class fitness and mixed / martial arts training aid.